20th Annual JOMBA! 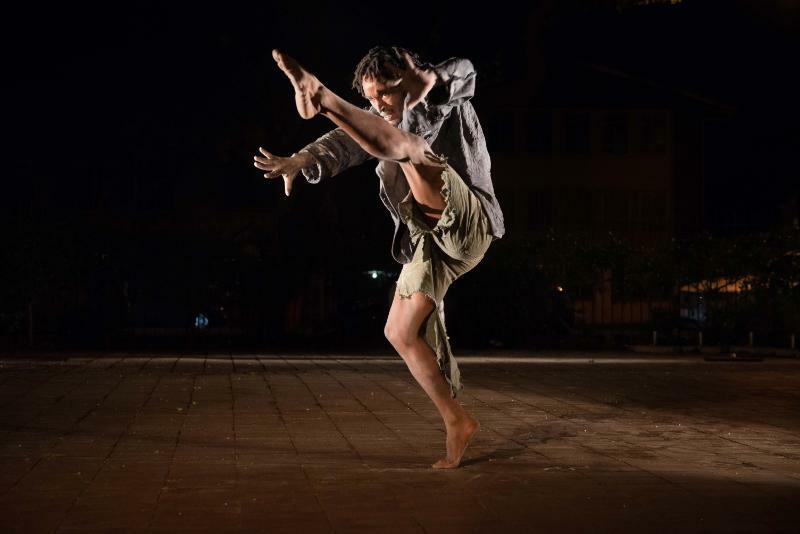 Contemporary Dance, Anniversary Legacy Festival calls for applications to participate. The annual JOMBA! Contemporary Dance Experience which takes place at the Elizabeth Sneddon Theatre from August 29 to September 9, 2018, invites dancers, dance-makers and theatre lighting practitioners to apply to participate in selected programmes of its 20th edition. Presented by the University of KwaZulu-Natal’s Centre for Creative Arts, JOMBA! provides a platform for professional, experimental and up-coming choreographers and dance companies within its Main, Fringe and Youth Fringe programmes. The JOMBA! 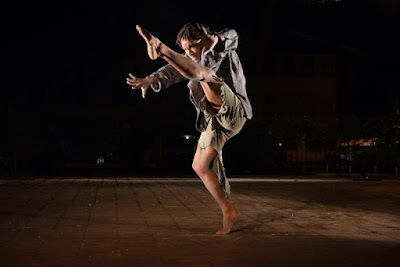 Fringe is an adult contemporary dance platform where eight short works of not more than 15 minutes each are selected and technically supported. A JOMBA! committee will select these works and this will depend on meeting the relevant criteria and the level of professionalism. This Fringe event takes place at UKZN’s Elizabeth Sneddon Theatre on September 1, 2018. The JOMBA! Youth Fringe is open to dancers under the age of 16 years. It is a supportive initiative for various “Dance Development” projects operating in the province of KZN and provides a space to celebrate the up-and-coming generation of young contemporary dancers and dance practitioners. This event will take place at UKZN’s Open Air Theatre on September 2, 2018. Both platforms do not come with financial support but those selected are given professional technical support via the lighting designers, sound technicians and stage managers as well as the JOMBA! team. 2018 sees JOMBA! join forces with the Durban Arts Gallery (DAG) to present a very special site responsive dance event at the festival on September 7, 2018. JOMBA! and DAG are looking to award two Durban-based choreographers with a small grant to create a dance/physical theatre work that will premiere at this event. The work has to be entirely new and selected choreographers will be mentored and given full technical support. The grant is for a vision of work that engages “in situ” spaces both inside and outside the Gallery. This year, there is a welcome addition of an open lighting for dance workshop on September 3, 2018, at the Elizabeth Sneddon Theatre. Julie Ballard, Chicago-based professional theatrical technician affiliated with IATSE Local 2 and Actors’ Equity Association, and the Stage Manager and Properties Master for Hubbard Street Dance Chicago, will present this workshop for dance-makers, dancers and technicians. This workshop is free for 20 participants – but prior applications must be made. For more information or to get an application via email contact Lliane Loots on lootsl@ukzn.ac.za using the name of the programme/workshop you are applying for in the subject line.